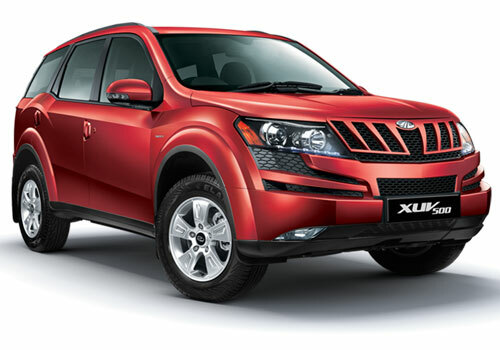 Domestic car manufacturing company Mahindra and Mahindra has explored the color option availability offered in XUV500 flagship. Industry experts believe that by exploring the range of its color scheme Mahindra and Mahindra intends to increase the sales of SUV which during the last few months has witnessed decline in sales, despite of being introducing new variant W4 in Indian car markets last year. As far as mechanical changes are concerned company has not made any major change in existing engine line-up and continues the same existing engine configuration of 2.2 litre 16 VmHawk Diesel engine developing the power of 140 bhp and torque of 330 Nm. The new color options offered in existing flagship of XUV500 are Satin White and Dolphin Grey of which XUV 500 W8 and W6 receive Satin White color option whereas newly introduced variant W4 has received Dolphin Grey color option in its existing color range of black and white. Apart from this W8 is also available in Arctic Blue and Opulent Purple. It would be interested to know that recently as an impact of decline in excise duty company has also slashed the prices of its existing line-up and now introduction of these two new color scheme it seems company lure its customer base. 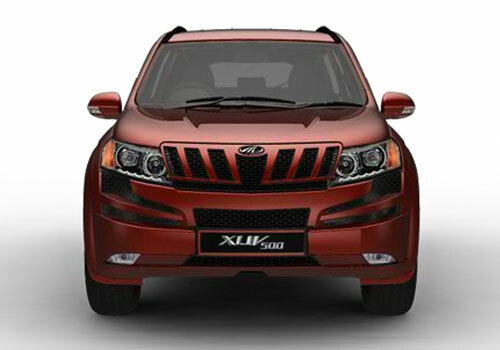 Click here to know more about features offered in Mahindra XUV500.